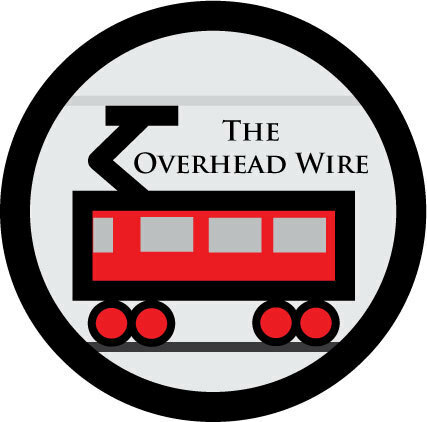 The Overhead Wire is a consulting firm focused on sharing information about cities around the world with advocates, elected leaders, researchers, and other interested parties. Jeff’s expertise is in the subjects of transit and related development. As the Chief Cartographer at Reconnecting America, Jeff did the data analysis and mapping for over 20 projects including two regional equity atlas projects and numerous transit corridor studies and parcel data analysis. He also helped digitize thousands of fixed guideway station areas for the National TOD Database. You can find much of his work here. We offer a full suite of mapping programs from basic cartography to more advanced research. We are very familiar with different datasets including HUD's CHAS data and the LEHD employment data that exists at the block level. Jeff is also the host of the Talking Headways Podcast that appears weekly at Streetsblog USA and operates the news aggregation website and newsletter The Direct Transfer. He’s also produced in depth audiocasts for the NRDC Urban Solutions program and led the @reconnecting twitter feed (Now @NRDCSolutions) to be listed as one of the top transportation feeds in the country by ULI in 2012. Even higher than then Secretary of Transportation Ray LaHood. We have also started live streaming and recording at planning and transportation conferences. You can hear recordings from Live.Ride.Share in Denver and NACTO in Seattle this year. Digital outreach is the next wave in research and reporting. You can hire us to put a human voice to your reports while conveying what is interesting and important. We take topics that can be difficult to understand or that are not well explained and give them life and more listeners. Jeff’s daily information collection makes him knowledgeable about major topics in transportation and city issues in many regions around the country. One of Jeff’s major projects at Reconnecting America documented every single planned transit line in the United States. He has been featured in numerous media outlets as an expert including articles for the CBC in Canada, radio appearances for NPR in Austin, and featured for The Direct Transfer Daily in Next City.